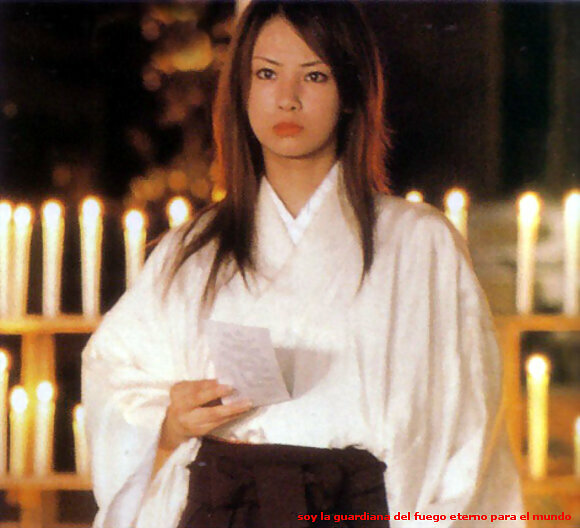 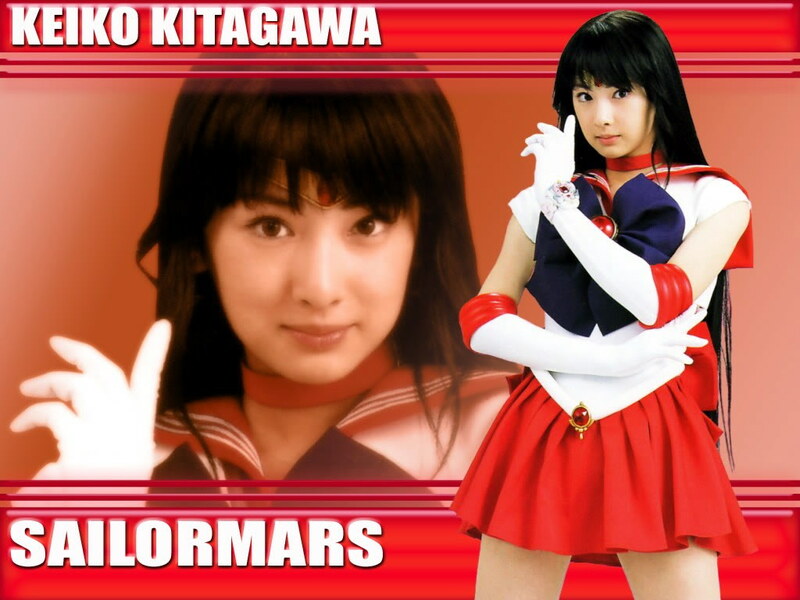 Keiko Kitagawa (北川 景子, Kitagawa Keiko, born August 22, 1986) is a Japanese actress and former model. 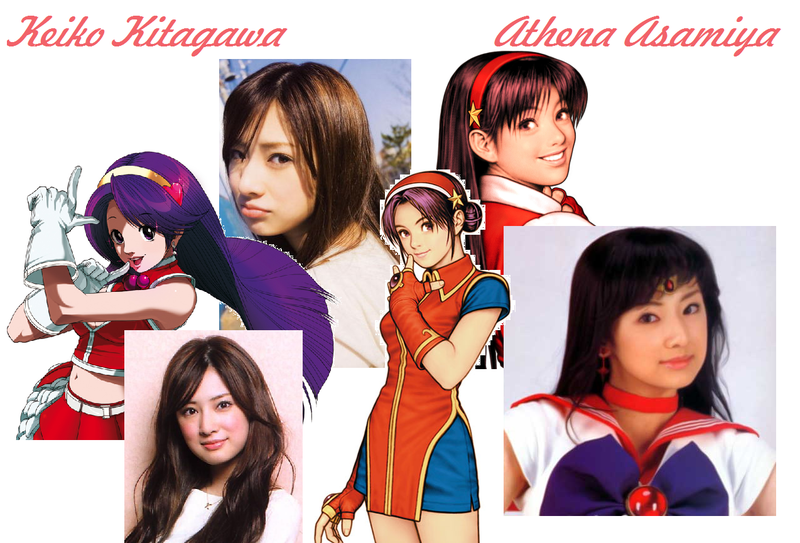 She was an exclusive model for the Japanese Seventeen magazine from late 2003 to mid-2006, and quit modeling when she left the magazine. 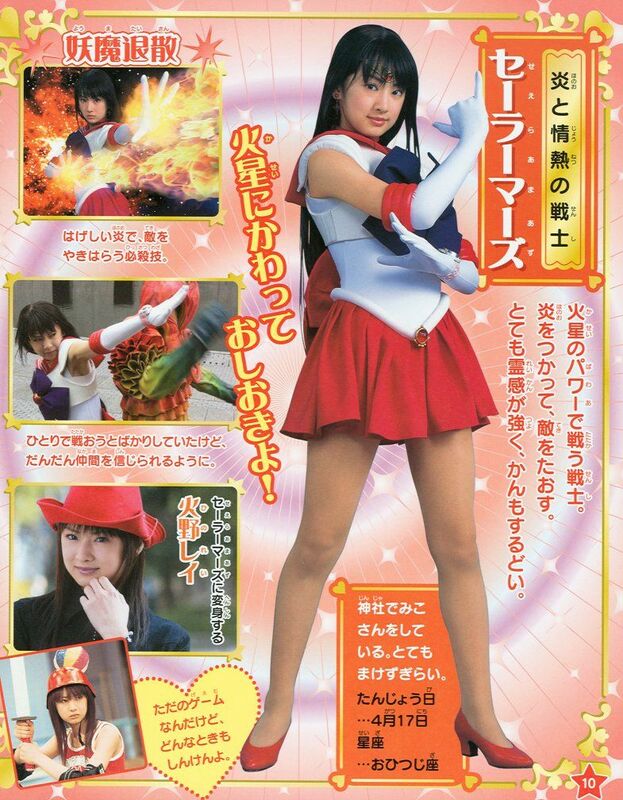 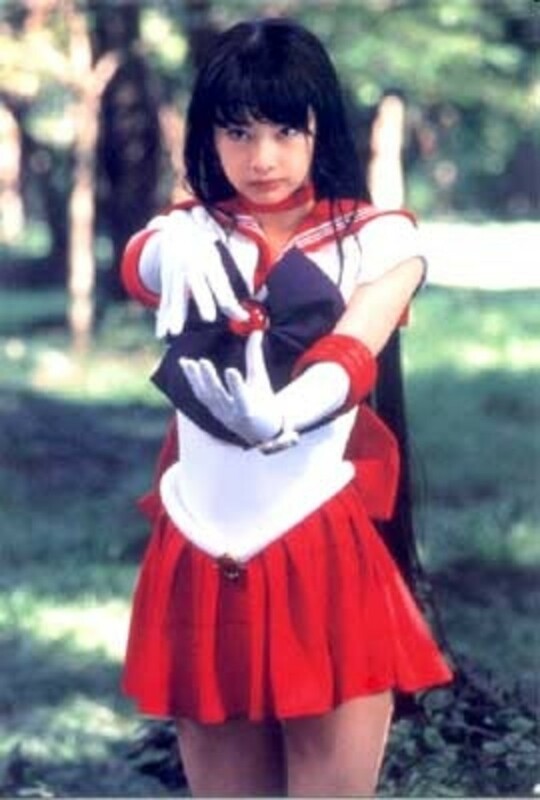 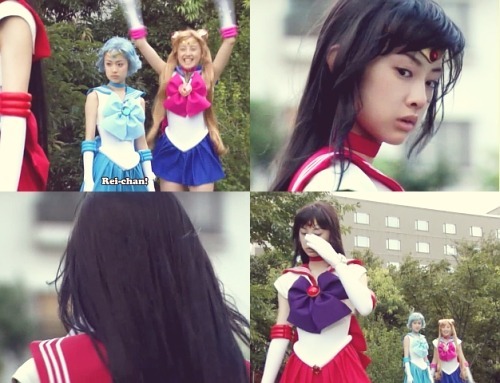 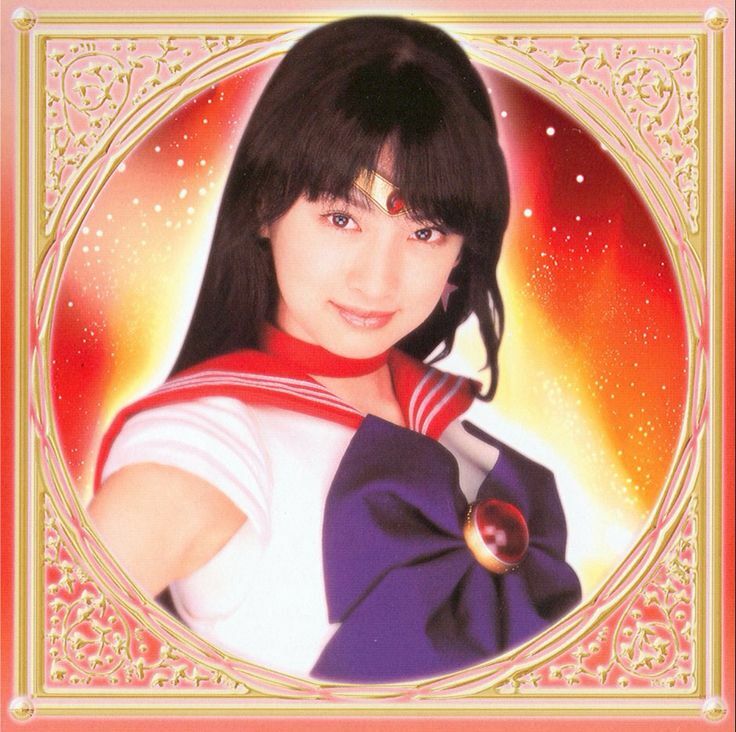 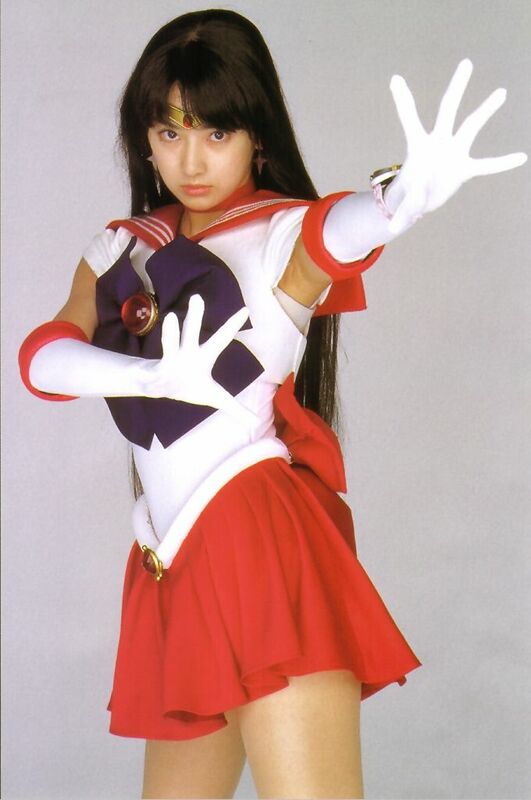 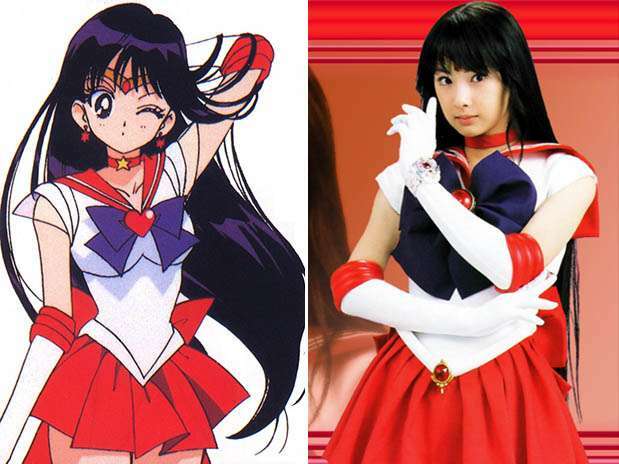 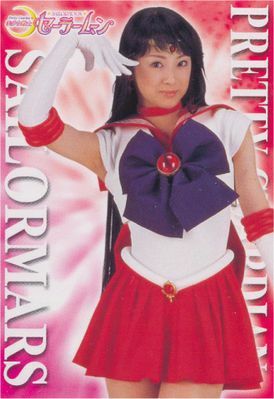 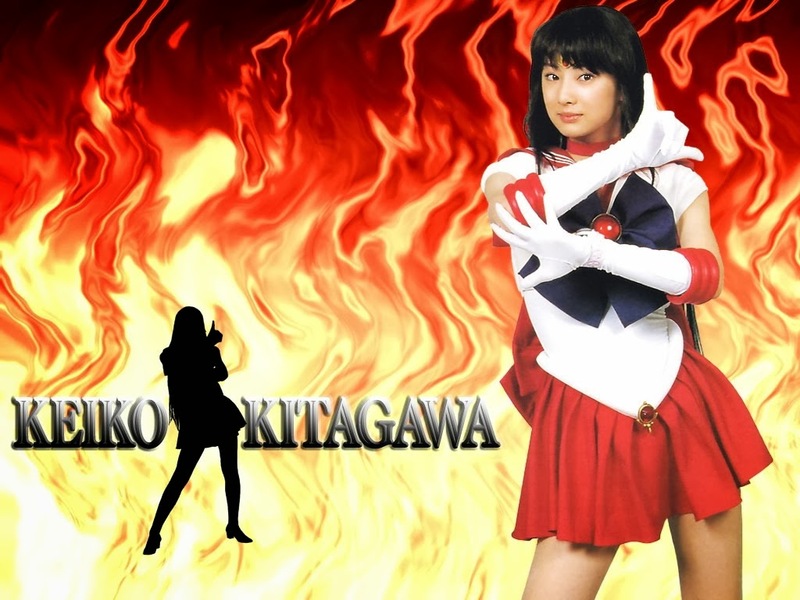 Her first acting role was Sailor Mars in the Sailor Moon live action show Pretty Guardian Sailor Moon (2003-2004), and after her role in the film Mamiya Kyōdai, she left modeling to concentrate on acting. 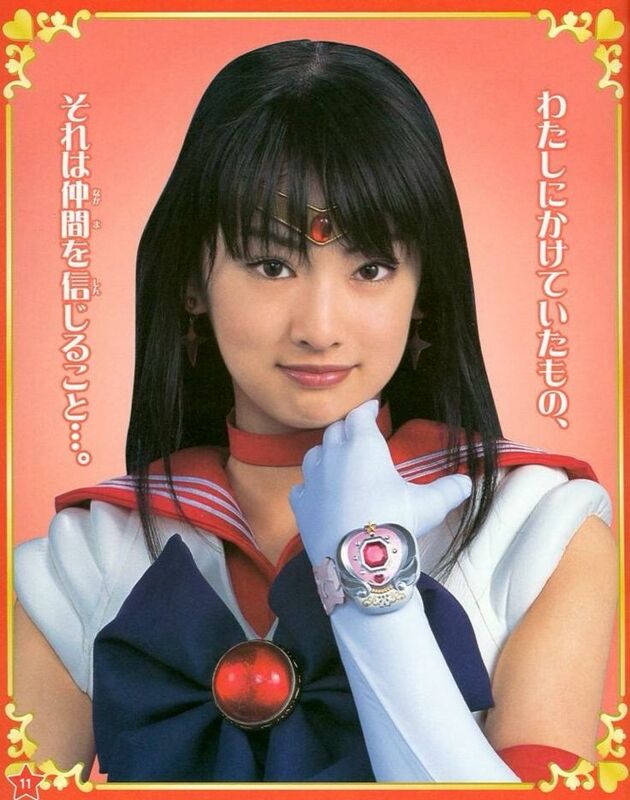 She has appeared in several films, including The Fast and the Furious: Tokyo Drift (2006) and Handsome Suit (2008), and has played leading roles in the TV Dramas Mop Girl (2007), Homeroom on the Beachside (2008), Buzzer Beat (2009), Lady Saigo no Hanzai Profile (2011), and Akumu-chan (2012). 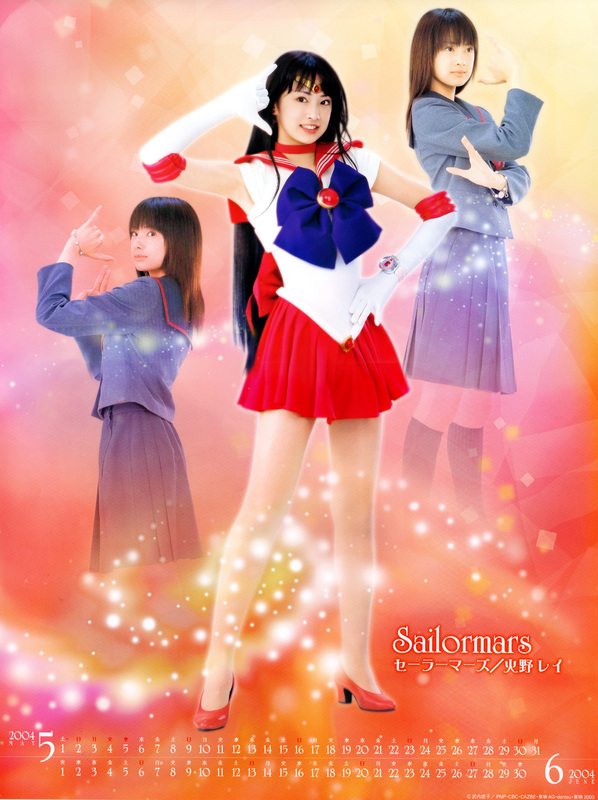 Sailor Failures : Not A Mock Blog! 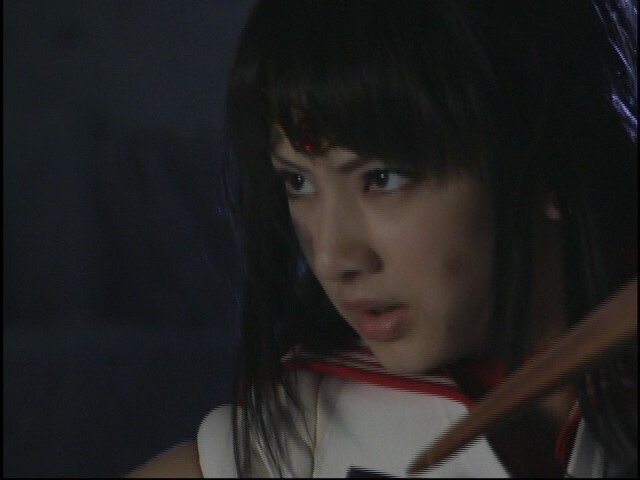 REI CHAN Ai ga areba nandemo dekiro.KAZE! 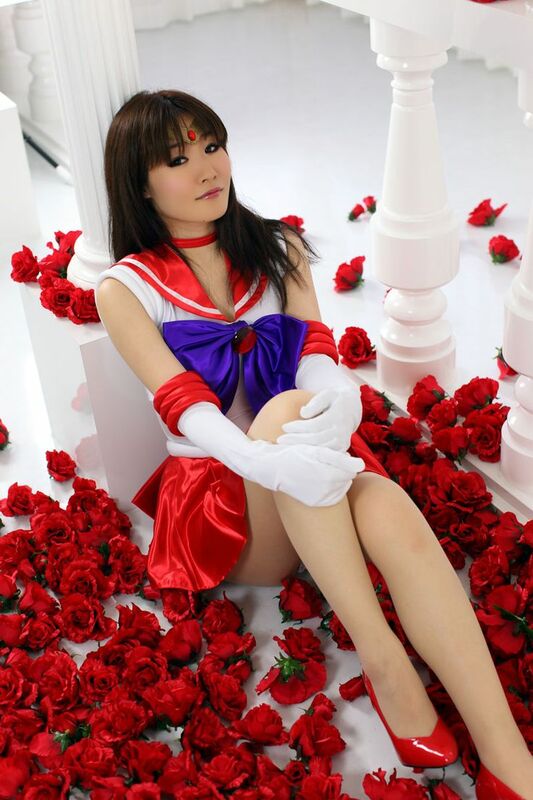 New interesting posts: Accounting Money, Coolest Houses In Minecraft, Colorful Images For Facebook, City Wallpaper Desktop, Jeremy Hellickson Glove, Chris Bell Musician, Jurassic Park Raptor Concept Art, Beautiful Garden Roses, Mandolin And Clarinet Picasso.